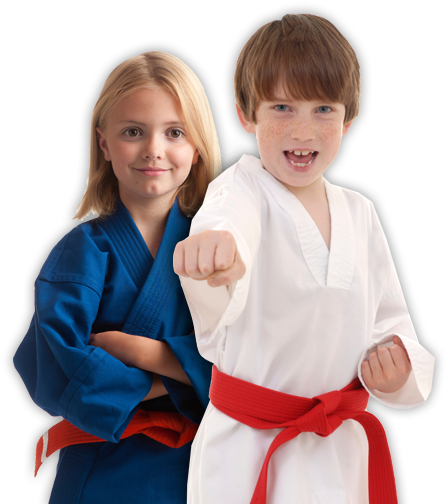 WEST CORAL SPRINGS PARENTS AND KIDS LOVE THESE AMAZING MARTIAL ARTS CLASSES AND CAMPS! These Amazing East Coral Springs Kids Martial Arts classes are fun, exciting while packing fitness and self-defense into every session. Plus, your child will develop powerful character and life skills like confidence, focus, discipline, and more! Click now to learn more! The action-packed camp for kids that teaches self-defense...lets them let loose and have a great time...and builds confidence, discipline, focus and more. And the best part? Field trips to awesome local adventures are included! Click now to learn more! Organizing a birthday party should not have to be a stressful task, it should be a fun, stress-free event! 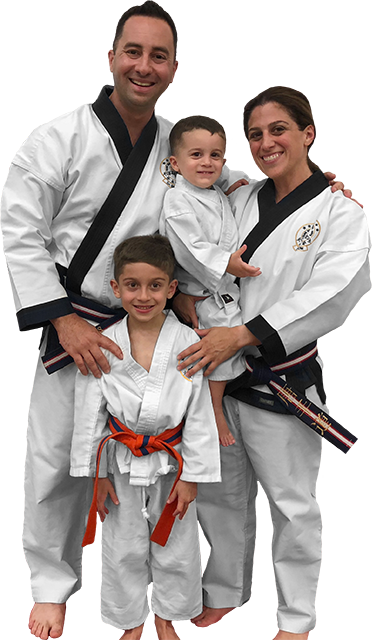 Let Sidekicks Family Martial Arts Centers do all the work for you so you, your family and your guests can just HAVE FUN!!! 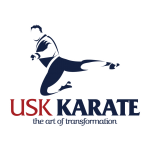 and I'm the owner of USK Karate Academy. When I was a child, I began my martial arts journey and the positive impact it had on my life was remarkable. It was always my dream to someday own my own school in Coral Springs and create an enjoyable environment for students to improve their fitness while building confidence they can carry into their everyday lives. Take advantage of one of our amazing web specials today - join us as we empower ourselves and our community with martial arts! Martial arts isn't a hobby for us, or something we just “do on the weekends” or "after our day job." Our instructors have dedicated their lives to mastering martial arts, and becoming the best teachers they possibly can. If you live near Coral Springs, Parkland, Coconut Creek, Margate, Tamarac, Boca Raton, Pompano Beach in Florida then you are close enough to train with us!